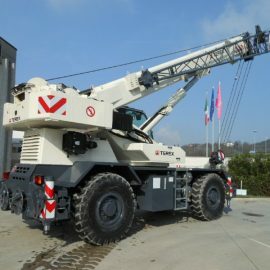 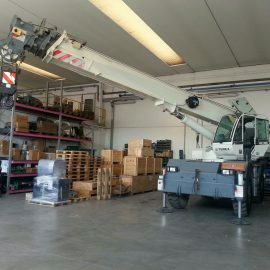 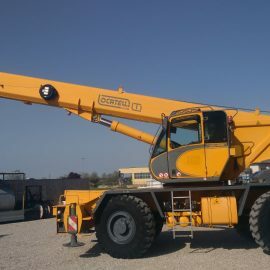 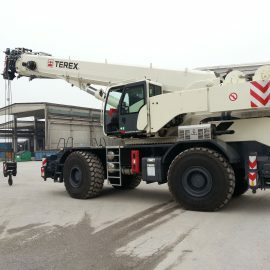 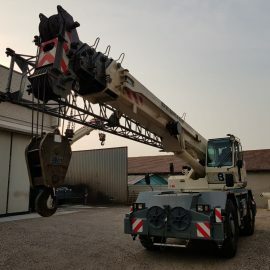 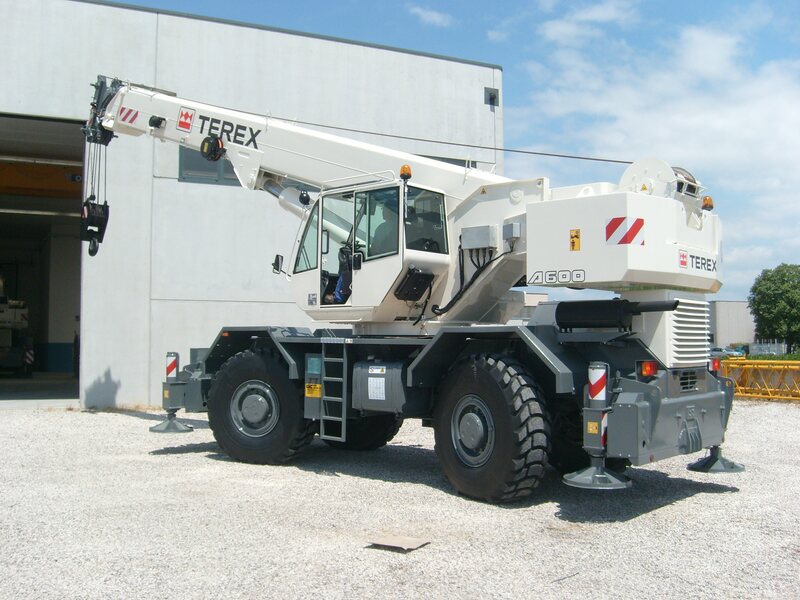 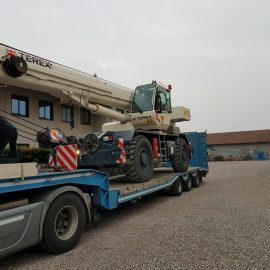 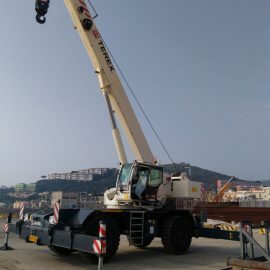 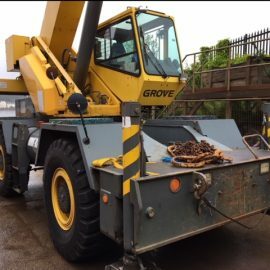 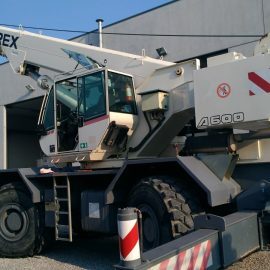 Used rough terrain crane Terex A600S, capacity 60 ton, year of manufacture 2002, equipped with auxiliary winch, rooster sheave, hook block 30 ton instead of the 60ton hook block, overhaul ball. 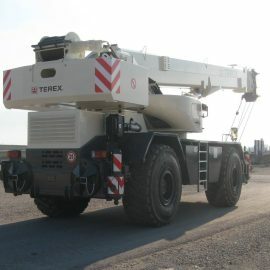 Verified in our workshop and repainted. 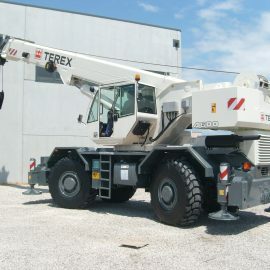 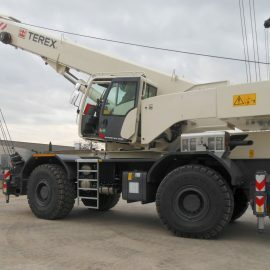 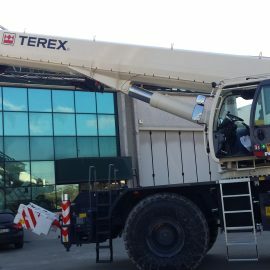 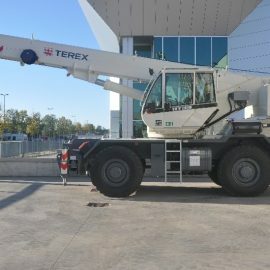 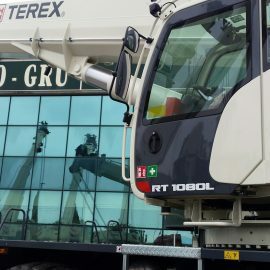 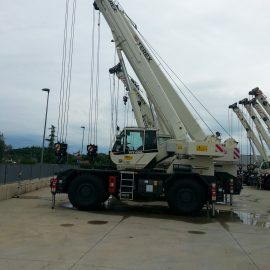 Поделиться "TEREX A600S — 2002"